Remember when dance music used to come with a radio edit? When the tracks were long and drawn out, ready to be remixed, chopped and sampled? Nowadays dance music is so common in the charts it comes in handy three minute, bite size pieces. Yet by courting the charts and not the clubs, is it really dance music anymore? 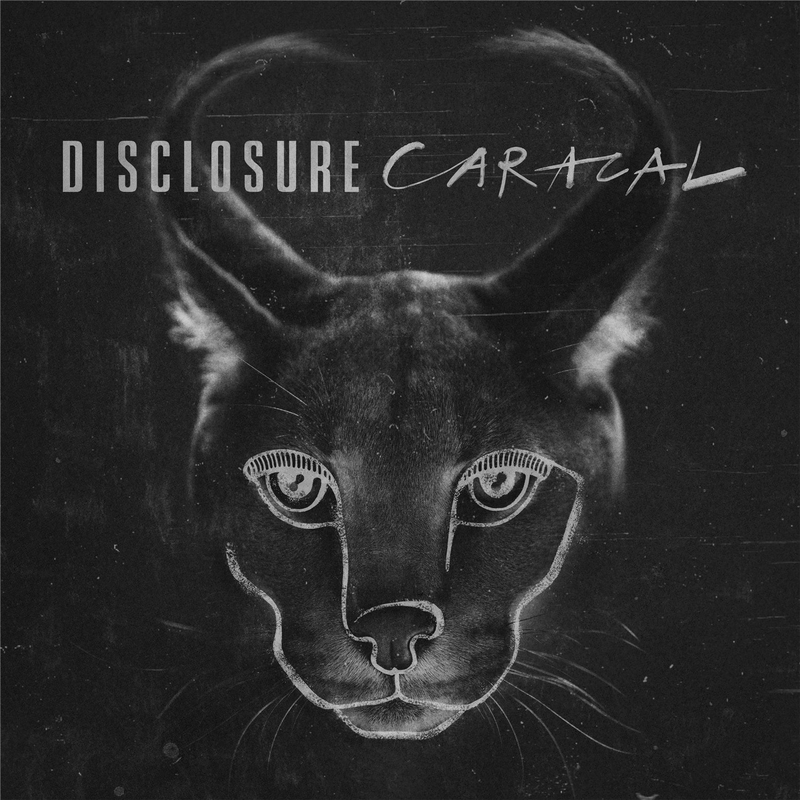 Disclosure’s latest album, ‘Caracal’, sure sounds like dance music. The tracks are structured with percussive intros and outros, and have that vibrant deep house sound the duo have become known for. Yet in interviews they’re eager to distance themselves from the dance scene – they’re producers not DJs; their new material has more of a traditional pop structure; and their influences stretch beyond deep house and garage into R&B and pop. So is ‘Caracal’ dance masquerading as pop, or vice versa? Really, Disclosure are a pop act using their name and position as dance-influenced auteur producers as a springboard for the vocal talents of others. Would the likes of Sam Smith and AlunaGeorge have found success without featuring on the duo’s 2013 debut? Now, however, they’ve reached such a respected position they can work with established and up-and-coming artists alike. Here Sam Smith of course makes a return on overly-familiar lead single Omen, whilst big names like The Weeknd, Miguel and Lorde all make appearances, alongside tracks from lesser-known artists including LION BABE, Kwabs, Nao and Jordan Rakei. The results, though, are a mixed bag. At their best, Disclosure are able to collaborate with artists and amalgamate varying styles. Opener Nocturnal, for instance, has a smoother R&B feel that fits with The Weeknd’s latest hit Can’t Feel My Face; Lorde’s unmistakable vocal adds an edginess to the otherwise sun-dappled synths of Magnets; and Good Intentions is as lushly produced as any of Miguel’s own work. Other tracks, though, sound like typical Disclosure with a featured vocalist: Hourglass featuring LION BABE and Holding On featuring jazz singer Gregory Porter are already dated. And that’s the main issue with ‘Caracal’. In many ways this is simply Disclosure in default mode, an album of safe tracks that doesn’t advance their sound in any meaningful way. As a dance act, this is standard deep house music that fails to stand out from the crowd; as a pop act, they have failed to convincingly transfer their house sound into a varied pop aesthetic. Dance or pop, they are both and neither, landing in an awkward middle ground that is unlikely to appease either fanbase. It’s telling, too, that the least interesting tracks are those missing featured vocalists – Disclosure are dependent on their collaborators, not the other way around. Occasionally they do dip a toe outside of their comfort zone. Superego shuffles in a laidback groove beneath Nao’s sultry vocals, whilst Masterpiece shows a sense of subtlety in the delicate production that’s missing elsewhere. Both tracks hint at where the duo could go next, yet are indicative of an album that overall settles in a mellow mid-tempo. This is not a genre-defying comeback; it’s less urgent, less exciting, and less vital than their seminal debut. Listen: ‘Caracal’ is available now.